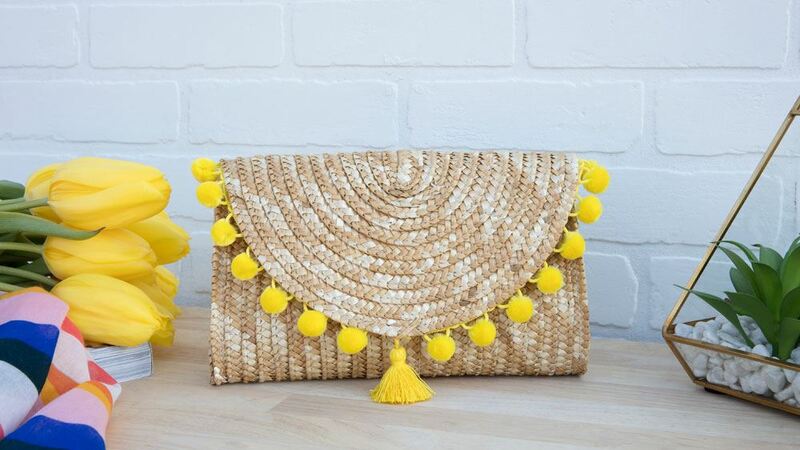 Time to give that straw bag and clutch a new look for spring! It’s as simple as adding a few embellishments with Aleene’s Fabric Fusion, and before you know it; you have accessories that look good as new! 1. 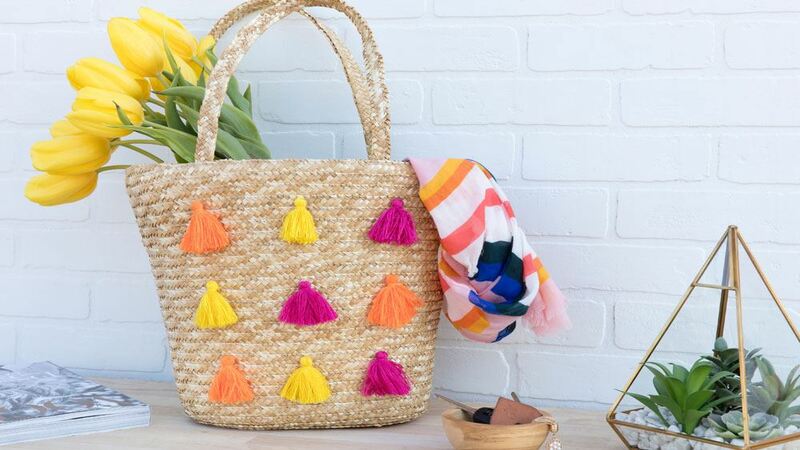 Apply Aleene’s Super Fabric adhesive to tassels and glue to bag. Let dry. 2. 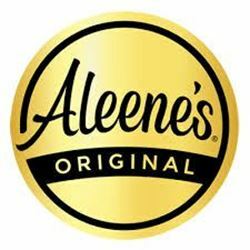 Apply Aleene’s Fabric Fusion to pom-pom trim and glue to the inside of clutch and let dry. 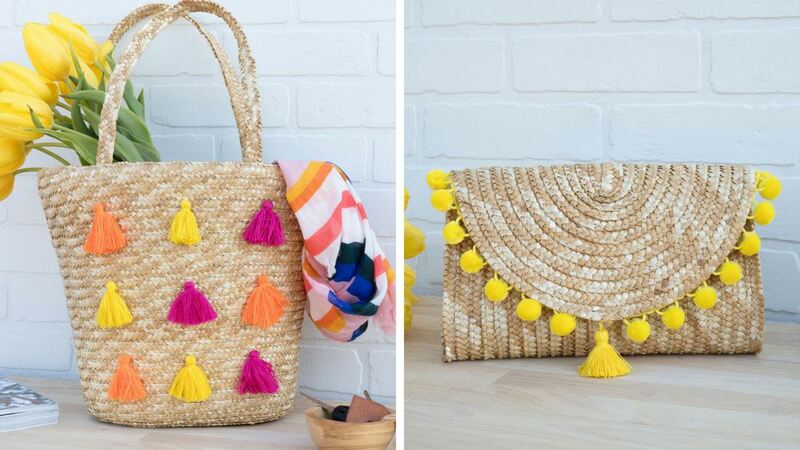 You can do this with all of your bags and clutches to give them a nice refresh for spring!